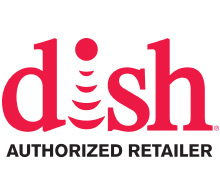 Precision Satellite Sales & Service is an authorized DISH Network retailer and authorized Direct TV retailer in Stockbridge, MI. 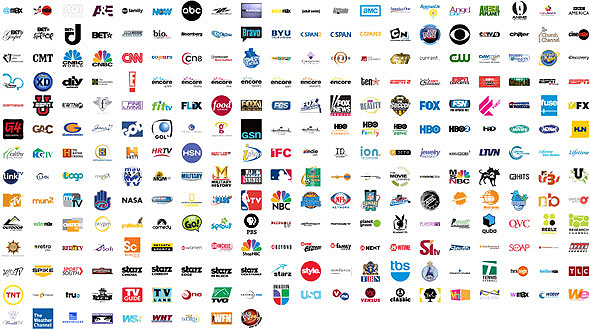 When you are looking for an all in one TV service retailer and an internet provider to handle your TV or internet installation, look no further than us! We can provide you with all of the technology and entertainment options offered by both services, just let us know what your needs and preferences are so that we can assist you! We also offer a number of packages which cater to your social interests, including English, Latino, Hawaiian, Alaskan, Puerto Rican and International. When you need unbeatable premium channel access and high speed internet, check out Precision Satellite Sales & Service today! With over 20 years of combined experience and multiple locations to serve you, you can be sure that we'll provide you with only the most convenient service. Our professionals are efficient and reliable, and they will see to it that your installation and other services are handled promptly. To take advantage of our satellite and internet services, please contact us at Precision Satellite Sales & Service or stop by our store today! We Provide Efficient and Professional Service! We Deliver Reliable, Quality Products! We have over 20 Years of Combined Experience! Copyright © 2019 Precision Satellite Sales & Service. All Rights Reserved.